Verizon and the NBA have inked a multi-year deal that will allow U.S. fans to purchase and live-stream out-of-market games via NBA League Pass on Yahoo Sports and other Verizon media platforms. As part of the partnership, the two will also leverage Verizon’s 5G network and technology to deliver premium NBA content, including augmented-reality and virtual-reality experiences, beginning at the 2018 NBA All-Star Game in Los Angeles next month. The deal also includes new fantasy-basketball elements, access to highlights and archive footage, and a new daily NBA-focused show exclusively on Yahoo platforms. 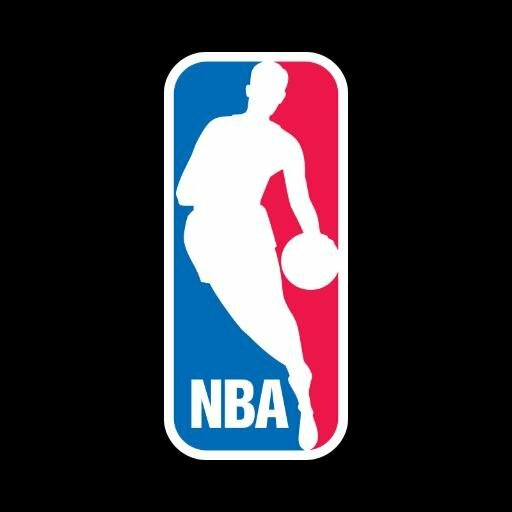 Fans will now have access to purchase the NBA League Pass service (co-managed by the NBA and Turner Sports) at a cost of $99 per season on Yahoo Sports and other Verizon media platforms. In addition, Verizon’s It’s On Us program will include eight NBA League Pass games at no cost, enabling registered users to preview the League Pass subscription offering. NBA content will also be available to fans on any wireless carrier later this season via Oath’s Yahoo Sports. The new agreement further boosts Verizon’s mobile-streaming portfolio, coming on the heels of Verizon’s recent deal for the mobile rights to live NFL games. In terms of original programming, a new daily show highlighting NBA action, storylines, and commentary will be available exclusively on Yahoo Sports and across Verizon’s media platforms. Yahoo Sports and Verizon’s media platforms will also feature original sports and lifestyle programming using the league’s vast archive of NBA footage.